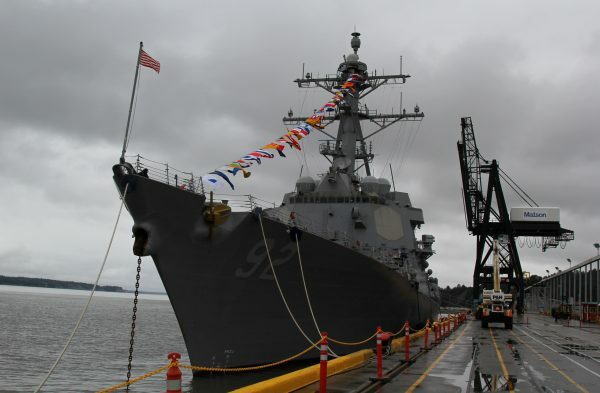 The U.S. military is looking for new ways to expand its presence in Arctic waters. Last week saw the first ever Arctic Maritime Symposium to be hosted by Alaskan Command at Joint Base Elmendorf-Richardson in Anchorage. 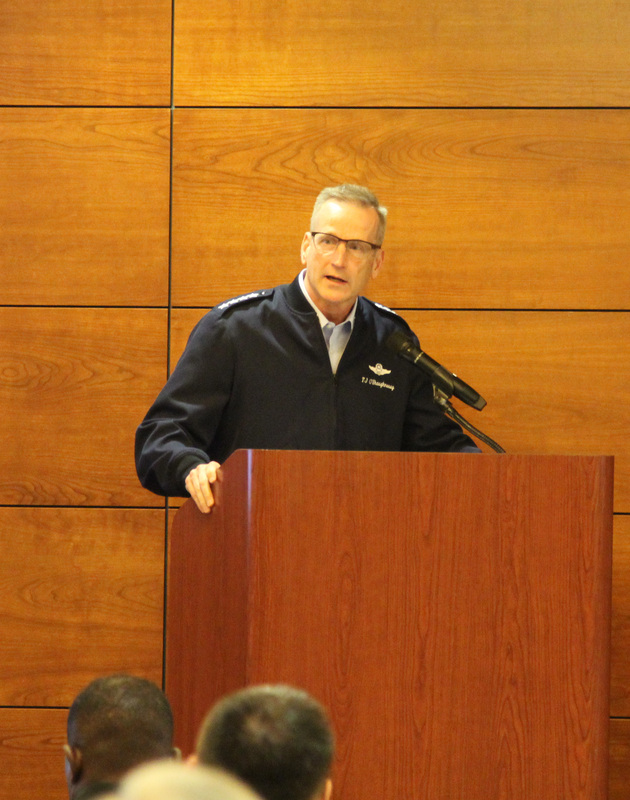 The three-day event brought together senior military officials, academics and civilian leaders to discuss what shifting geopolitics and a changing environment could mean for the nation’s military presence in Alaska.